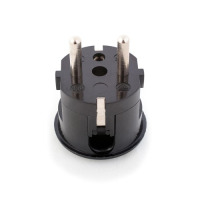 2 Pin Euro to UK Mains Power. 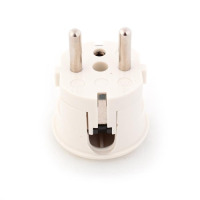 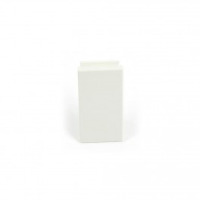 This adaptor plug converts a 2 pin european connection to a UK 3 pin plug, ideal for using with power supplies that have a flat euro 2 pin connection. 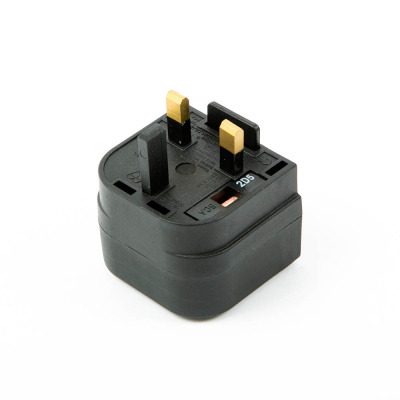 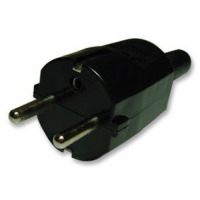 This BCA black plug can be used to convert a euro transformer power supply to BSI363 transformer/power supply. 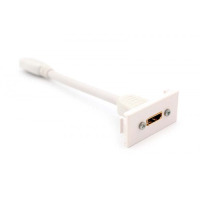 Gives a safe and reliable connection every time, while saving time and effort on assembly. 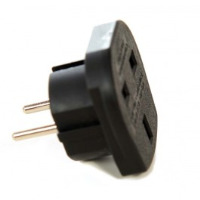 Simply slide the europlug into position and tighten the screw.